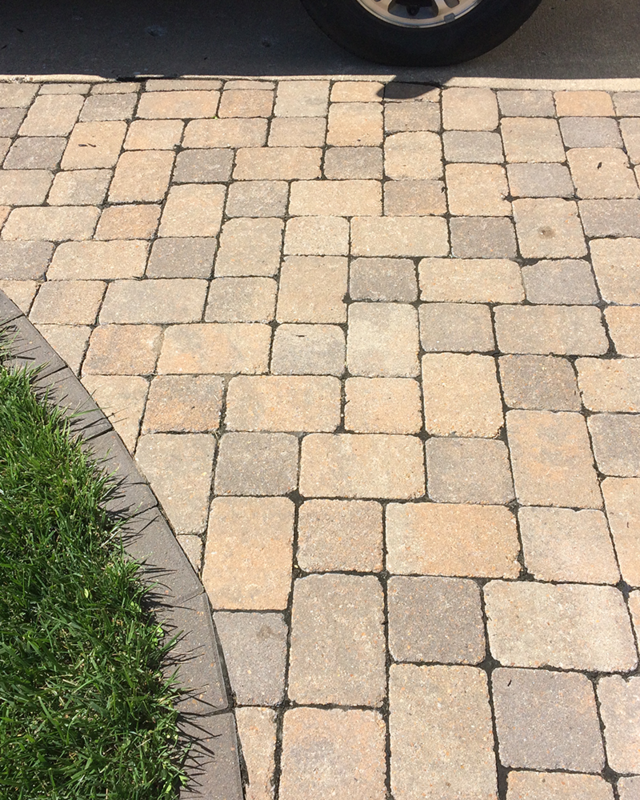 Paver Stone is one of the most popular choices for building beautiful hardscape like patios, walkways, sidewalks, walls and porches. 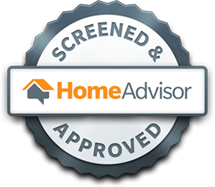 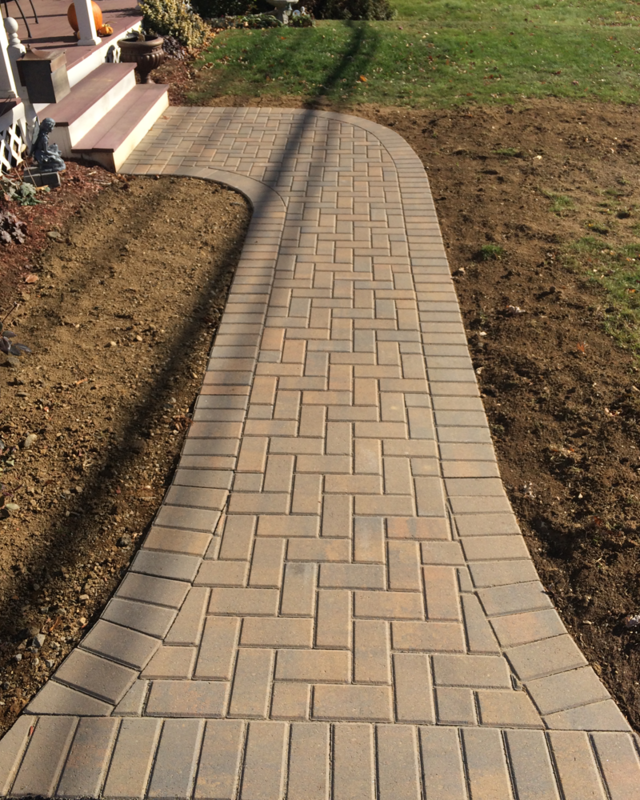 There are many advantages to a professional paver stone installation. 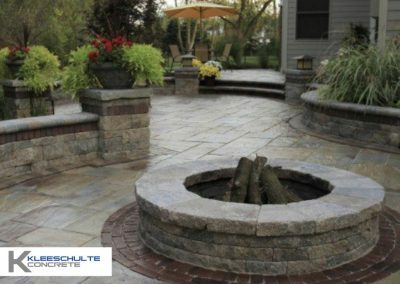 Stone pavers are designed to inter-lock together and therefore offer a durable and beautiful hardscape. 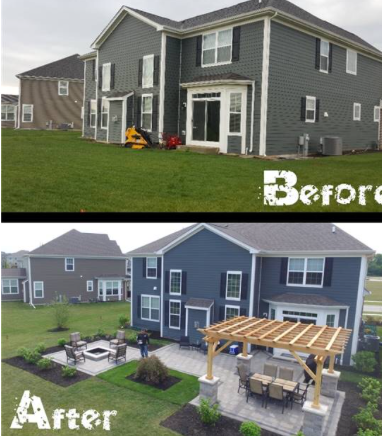 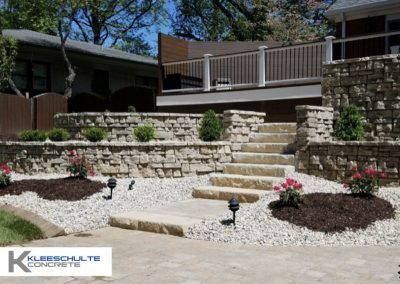 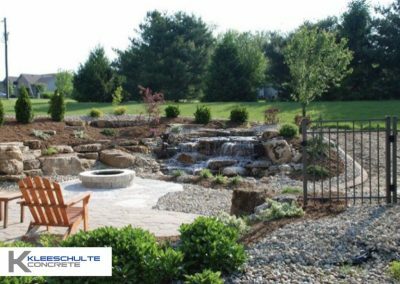 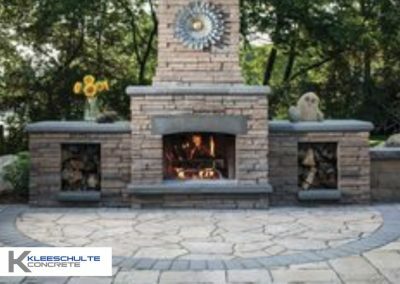 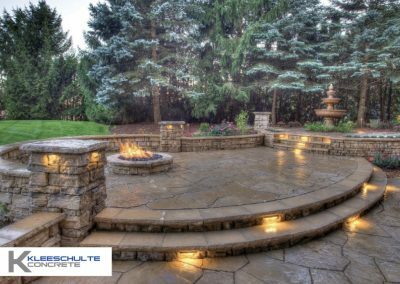 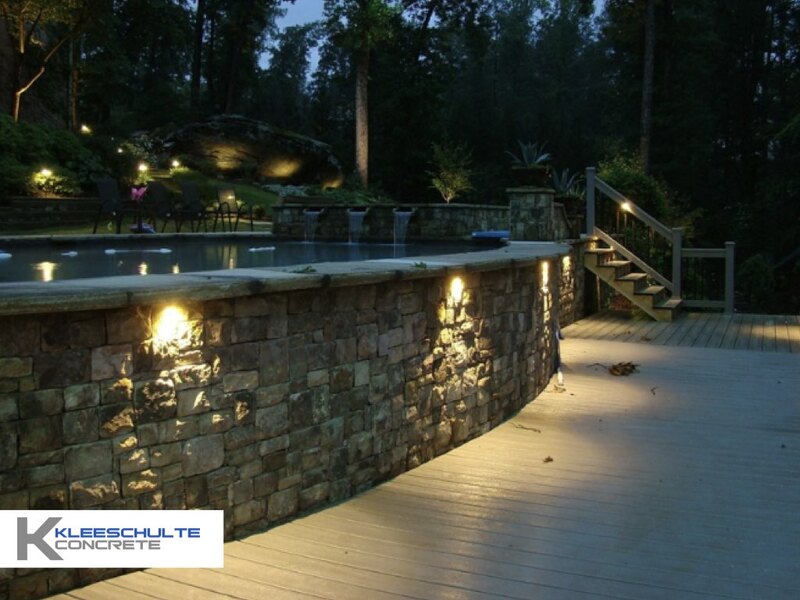 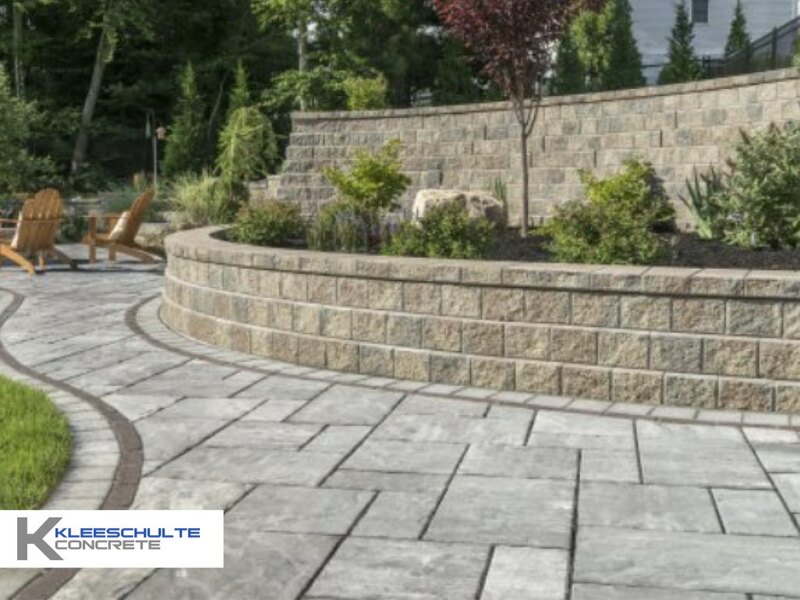 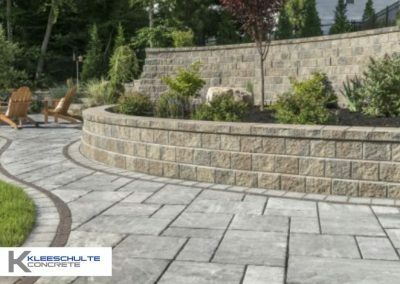 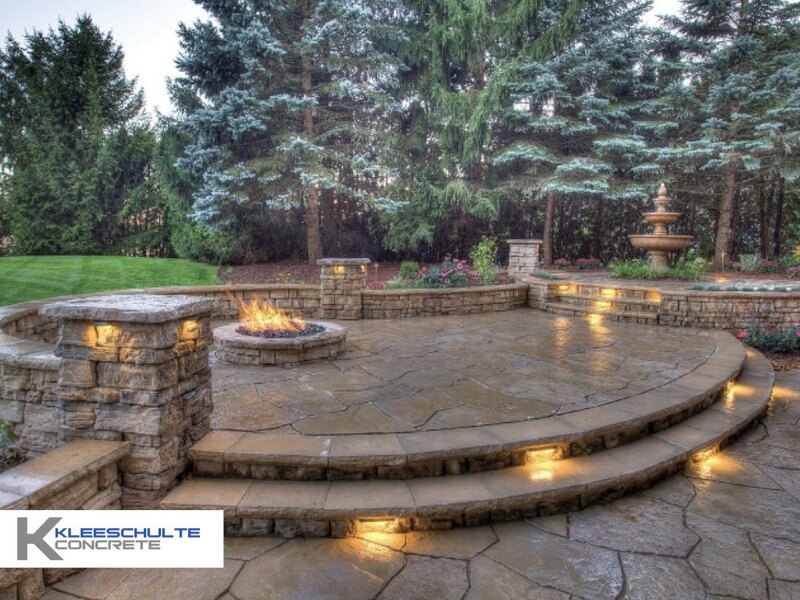 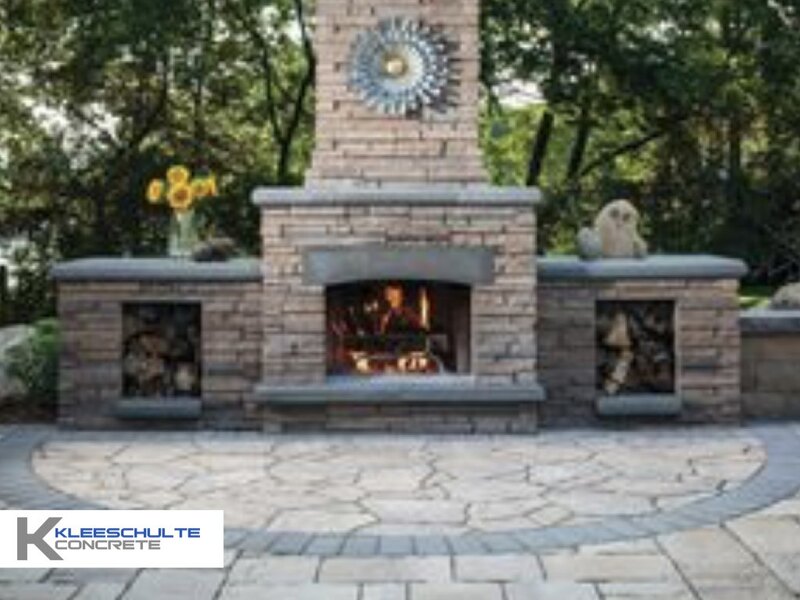 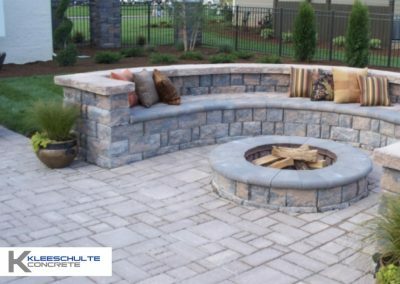 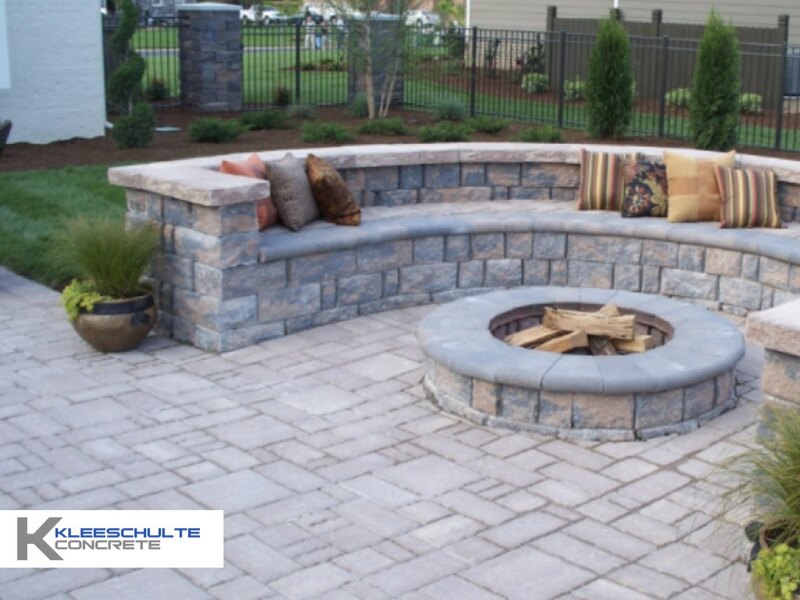 A professionally installed paver stone hardscape from Kleeschutle concrete ensures that your porch, patio or walkway will last. 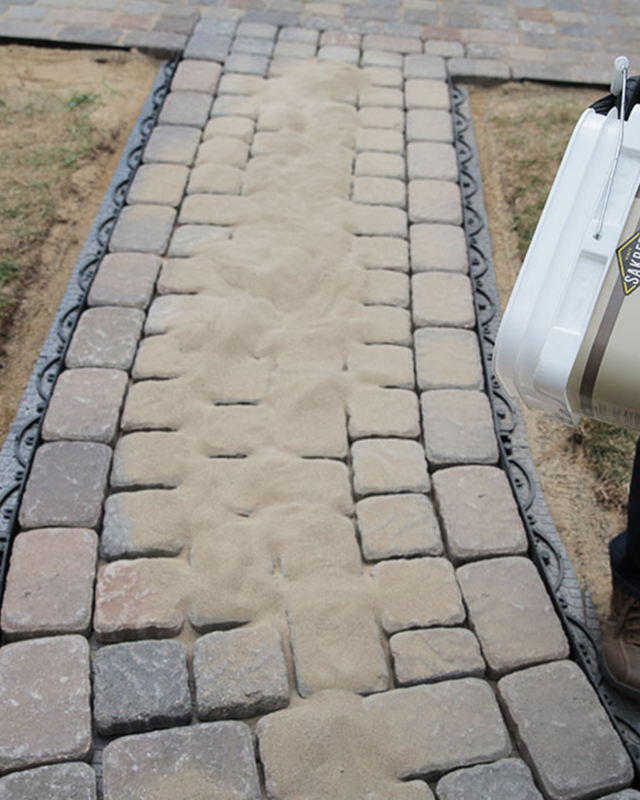 Paver Stones come in many different colors and shapes. 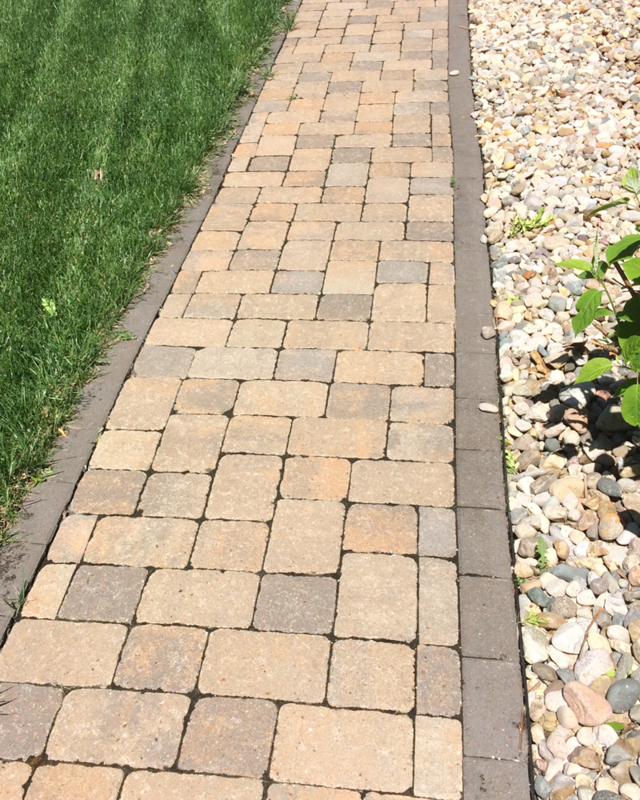 One Paver Stone can easily be fixed should one crack or shift.